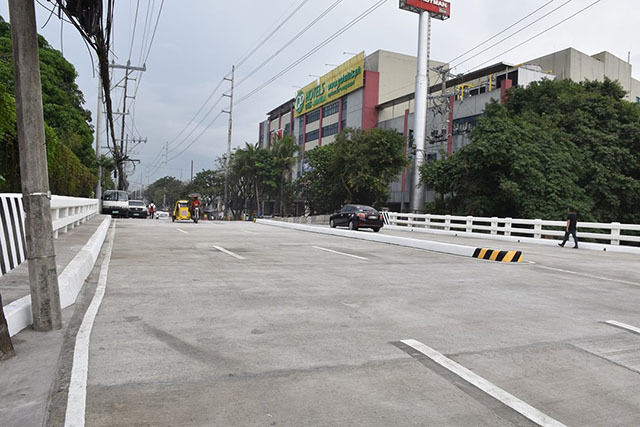 Filipinos praised the speedy repair of the Department of Public Works and Highways on Otis Bridge in Paco, Manila since it was initially promised that it would be fully functional by February 2019. The bridge was inaugurated on Tuesday, December 4 after a five-month closure due to the rehabilitation efforts which were originally slated to commence in the previous years. Otis Bridge, located along P.M. Guazon Street in Paco, connects United Nations Avenue to the Nagtahan area. It also links vehicles that are traveling to the south and north of Manila, as well as the cities of Quezon, Caloocan and Mandaluyong. The bridge is also considered the major route of commercial vehicles and cargo trucks entering and leaving the Port of Manila. DPWH Secretary Manny Villar announced that Otis Bridge has been widened to six lanes and can now hold up to 20 tons. Previously, it had four lanes with a maximum allowable weight of 15 tons. It is also expected to ease traffic congestion in Osmeña Highway, Quirino Avenue, and United Nations Avenue. However, the bridge is only passable to light vehicles and pedestrians for the moment. Trucks and other heavy vehicles will be allowed to pass in the following week. The announcement of the inauguration delighted Filipinos who praised the government agency’s initiative to complete the project before the promised date. Villar said that the bridge’s advance completion is their “Christmas gift” to motorists who use the area. “We are glad that we were able to finish the replacement of Otis Bridge within five (5) months and ahead of schedule. This will be another Christmas gift to our motorists, specifically in this area of Manila,” he said. It was previously reported that Otis Bridge would be completed by February to March 2019, given the huge rehabilitation it was expected to undergo. It was hastened to avoid the deluge of vehicles expected to increase for the upcoming Christmas season. 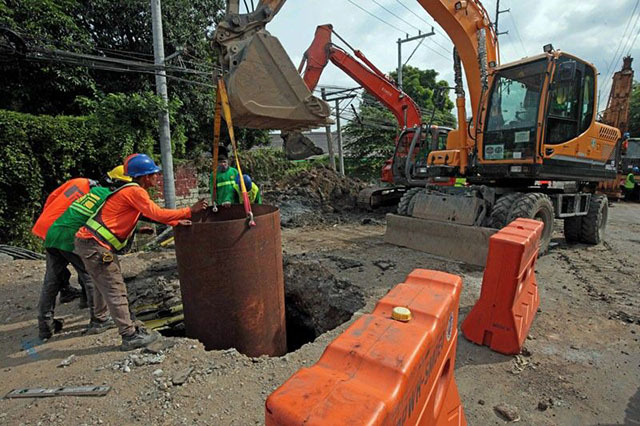 As a result, DPWH decided to provide its personnel with additional equipment and make them work extra hours. Otis Bridge was originally an 80-meter long, four-lane girder bridge that was constructed by DPWH in 1968. Plans of its rehabilitation initially surfaced between 2013 and 2014, according to DPWH South Manila District Engineer Mike Macud. He noted that bridges typically have a maximum lifespan of 50 years. Following its construction date, Otis Bridge may only survive up to 2018. The number of trucks and other vehicles passing the bridge through the years have tremendously increased since rehabilitation plans surfaced. It was estimated that around 10,000 trucks regularly passed Otis Bridge in weekdays. Macud revealed that engineers have conducted a technical inspection from 2013 to 2014. They discovered that the bridge’s foundation has weakened and recommended immediate repairs. Funds were released to the government agency in 2015 and 2016 but the rehabilitation effort was not prioritized due to other infrastructure projects in the area, particularly the construction of Metro Manila Skyway Tramo. It was only pursued in June 2018 under the Municipal Disaster Risk Reduction Management Council’s recommendation to the Metro Manila Development Authority to have it closed.